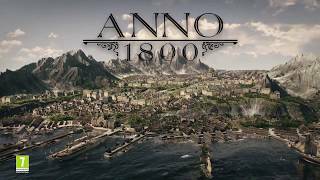 Ubisoft has announced that Anno 1800 will be released on February 26, 2019 on Windows PC. Players can create huge metropolises, plan efficient logistics networks, settle an exotic new continent, send out global expeditions, and dominate their opponents by diplomacy, trade, or warfare. Included are a story-based campaign, a highly sandbox mode, and the classic Anno multiplayer experience. 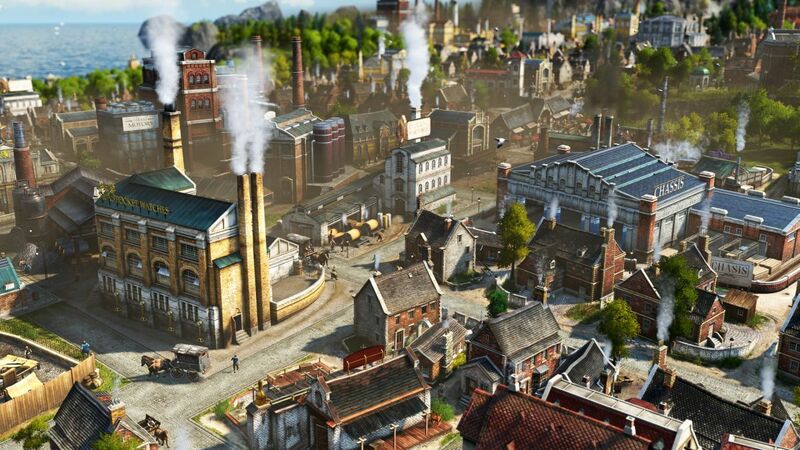 Anno 1800 will see the return of highly requested features such as individual AI opponents, shippable trade goods, randomly generated maps, multi-session gameplay, items and more. New Expeditions allow players to send crews of specialists across the globe as they seek fame and fortune, while the new workforce feature makes managing your factories more demanding and realistic than ever. Also new, players will settle South America as they lay claim to the petroleum powering this new age of industry. 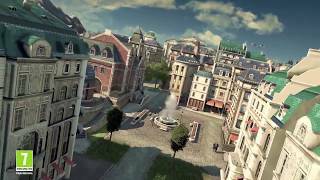 In the Digital Deluxe Edition, players will receive the base game and will get access to the Digital Deluxe Content including the first DLC of the game “The Anarchist”, the game soundtrack, an artbook and exclusive company logos.